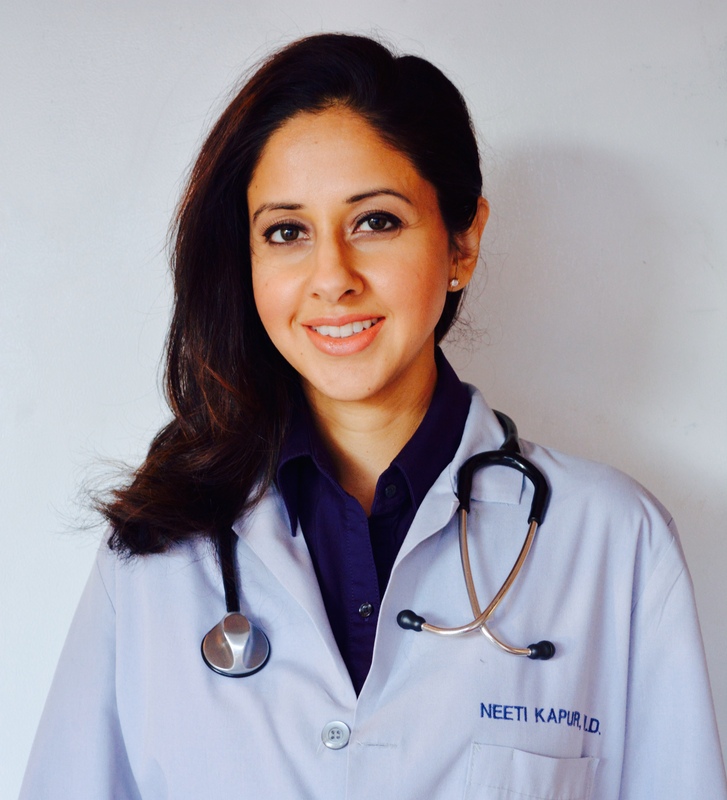 Dr. Neeti Kapur moved to Fayetteville, NC with her family in 2013, and embraced the loving communities of Fayetteville and Spring Lake. Dr. Kapur is a Board Certified Family Physician, with a special interest in Homeopathy and complete patient wellness. Dr. Kapur completed medical school at Chicago Medical School (RFUMS), in Illinois. Prior to medical school, Dr. Kapur completed a Bachelor of Science with High Distinction from the University of Toronto; conducted research in Atherosclerosis and Inflammation, at the University of New York at Buffalo (SUNY); and earned her Master’s of Science from Rosalind’s Chicago Medical School in medical imaging. Dr. Kapur completed her Family Practice residency at St. Joseph’s Hospital in Chicago, where she served as Chief Executive Resident during her final year and was awarded the Roger Nosal Award for Leadership Excellence. After completing her residency, she moved into full-time clinical practice at St. Joseph’s Hospital as an Attending Physician and worked at a Private Clinic where she found her affinity for Homeopathy. After official training in Homeopathy, Dr. Kapur begun offering this complementary treatment for acute and chronic illnesses. Now settling her roots in Fayetteville NC, Dr. Kapur continues helping patients understand their illnesses, taking a whole body wellness approach. Beyond prescriptions, Dr. Kapur educates her patients on physical, mental and lifestyle changes to help them live healthy lives. With training in treating pediatric, adult, and geriatric populations, Dr. Kapur offers genuine physician-patient relationships focusing on diligent medicine, relaxation and stress management techniques, and empowering patients to improve their health and wellness. When out of the clinic, Dr. Kapur enjoys spending time with her family, experimenting with healthy recipes, participating in community activities, and indulging in new cultural activities. William “Bill” Cotton is a local native, and has been practicing as a licensed Physician’s Assistant since 2003. Bill graduated from Pine Forest High School in Fayetteville, soon after he joined the Army Reserves as a Clinical Nurse. After his time spent with the service, Bill attended Methodist University and studied for his Bachelor’s Degree in Microbiology, after completing his undergraduate program he successfully earned his Master’s Degree in Health Science & Physician Assistant’s Studies. 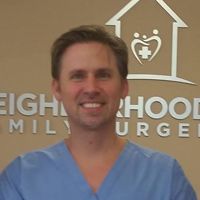 After completing his education, Bill found his clinical passions in Cardiology and Urgent Care Medicine; he joined a local Fayetteville Cardiovascular Surgery Group as a Surgical PA, soon after joined a local Cardiology Practice for the past 10 years. Bill has also provided many patients with Primary Care in the Urgent Care Clinic with High Smith Rainey Hospital. During his time off, Bill enjoys spending time with his family and outdoor activities.